As the Buddhist parable has it, we are like children playing in a house that is burning to the ground. Our material pursuits bring us merely ephemeral pleasures while we leave by the wayside our most important work on how to achieve true happiness. 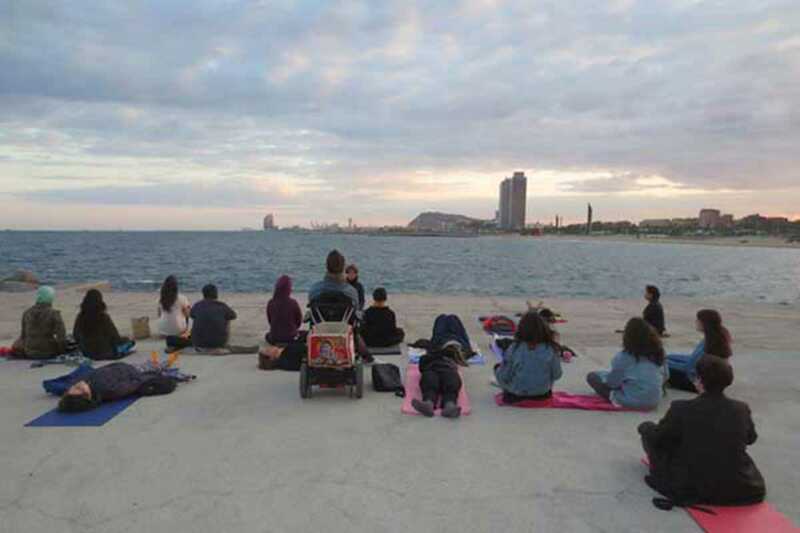 Take the first step on the thousand-mile journey today at this free meditation session at Mar Bella beach hosted by Inspira Yoga. Bring a yoga mat or blanket to sit on and an extra layer of clothing in case the temperature drops. Please RSVP via email to [email protected]. The session ends a little before sunset.